Out Now! Foxit PDF SDK 6.3: a new Documentation site, enhanced signature control, better annotations, and more! READ the latest industry news. DISCOVER why Developers love us. One powerful Core API, seven platforms. 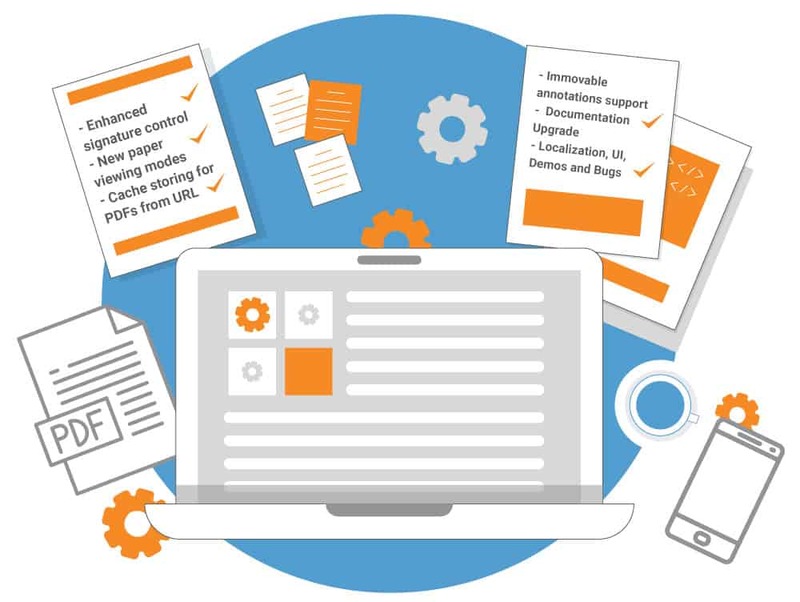 Take your development to the next level with Foxit PDF SDK. PDF technology helps engineering companies develop applications to help them become more productive and fully compliant. Our PDF SDKs allows for a level of automation within insurance which can make your workflows seamless and comprehensive. PDF technology is an integral part of banking from creating statements in PDF, to digital signing in banking applications. Our PDF SDKs provide better rendering and security for document management companies across the world. Compliance can be a whirlwind of emotions for companies but we can make life easier with our complete feature list. Our Core API is designed from the ground up to deliver a seamless development experience acrosss all platforms, without requiring deep PDF knowledge. Foxit is known for our management of edge cases, and for working with 100% of PDF files across all standards. With only one SDK to work with, you dramatically reduce your exposure to third parties. We provide sample projects, demos, API docs and more for every single feature in the PDF SDK to get you up to speed quickly. Foxit’s team of Sales Engineers are PDF experts and coders by trade. They will assist you all throughout your proof of concept process. Developer documentation for all of our SDKs. Everything you need to know to start your project. Find out how other companies have benefited from Foxit SDK products and how they could help. Access developer knowledge to customize and deploy our SDK products in your business. If you are a startup you could qualify for a discount in your technology. Grow with Foxit.